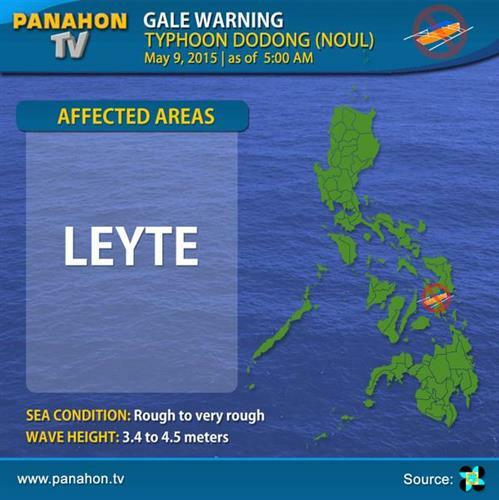 #DodongPH LOCATION UPDATE | as of 10 AM, it was located at 210 km northeast of Virac, Catanduanes. 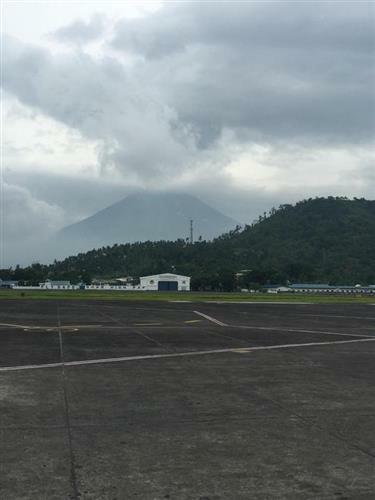 JUST IN: Light-moderate rains affecting parts of Albay, Camarines Sur & Northern Samar & nearby areas w/c may persist for 1-2hrs. 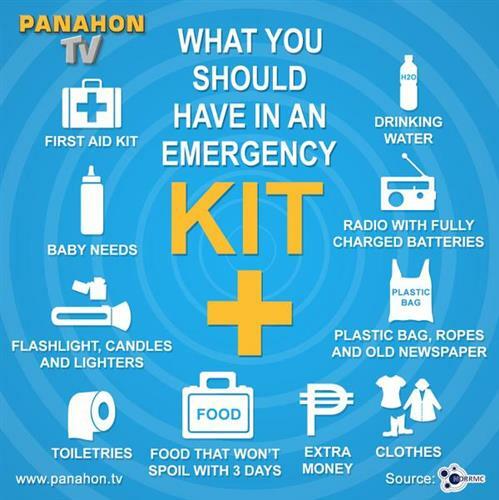 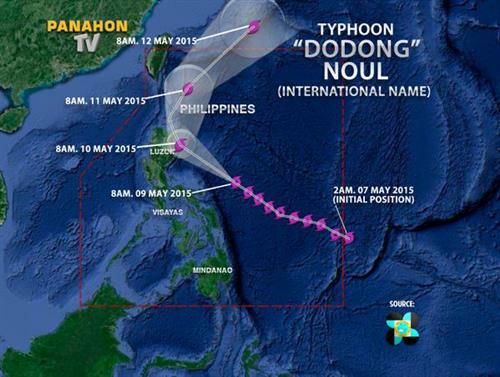 TC Update: as of 7AM today 09 May 2015, Typhoon #DodongPH was located at 245 km East Northeast of Virac, Catanduanes (14.2°N,126.4°E). 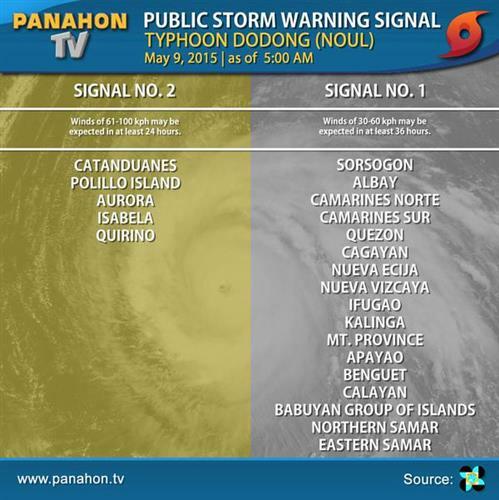 #DodongPH is expected to make landfall over Isabela, Cagayan on Sunday morning. 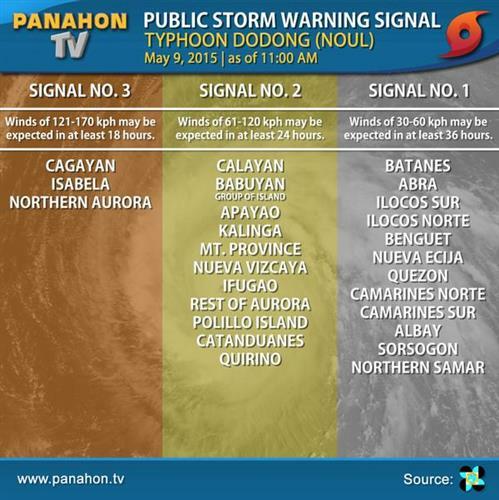 JUST IN: #DodongPH |Light to moderate with occasional heavy rains affecting over Northern Samar which may continue for 2-3 hours. #DodongPH LOCATION UPDATE | as of 5 AM, TY Dodong was located at 270 km east northeast of Virac, Catanduanes.